Nothing else like this - Unmatched style and privacy. 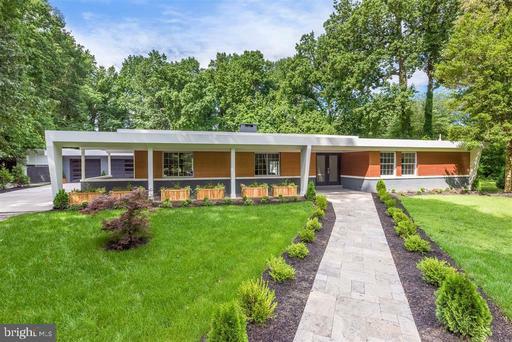 Completely renovated Mid Century Modern Ranch on 2.75 private acres. 4BDR, 3.5BA, walled compound with custom pool. Car collectors dream - 2 car attached 3 car detached garages. Bonus building ready to finish for studio or mother in law suite. Truly unique. 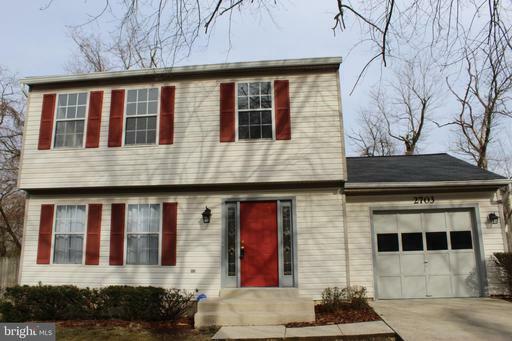 MOVE IN READY 5BR/3BA DETACHED SPLIT FLOYER IN BOWIE. RENOVATED BATHROOMS, KITCHEN, AND WINDOWS. FRESH PAINT, DETAILED CARPET, AND PROFESSIONALLY CLEANED. EXTERIOR PAINTING WILL BE COMPLETED SOON. 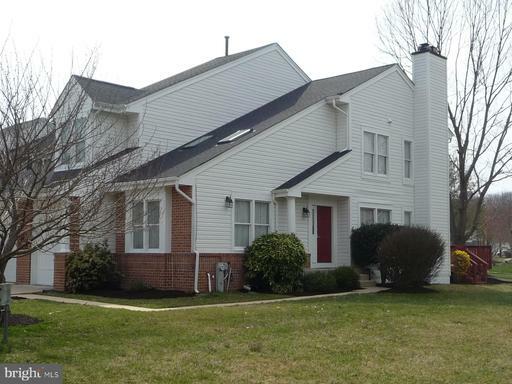 Large, impressive, end unit, brick, colonial townhome situated in a gorgeous cul-de-sac featuring 4BR/4BA and 1 car attached garage. 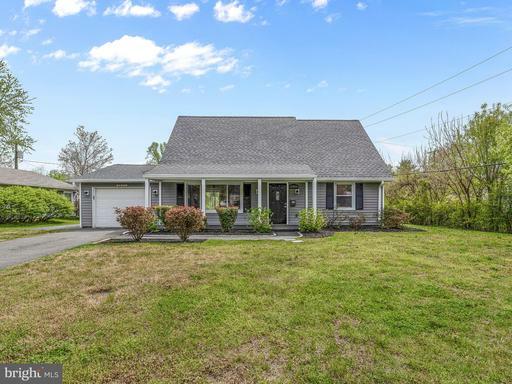 The open floor plan with plenty of natural lighting in all areas offers nearly 3000 sq ft of living space with several updates including a new roof. 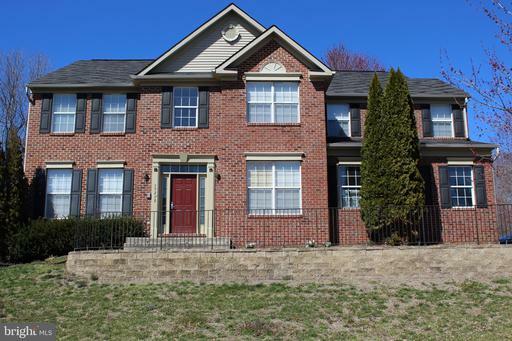 On the main level is a two story vaulted living room, formal dining room, half bath, family room and eat-in kitchen with stainless steel appliances granite counters. Adjacent the eat-in kitchen is the cozy family room with gas fireplace and access to the custom deck featuring an electric awning overlooking massive views. 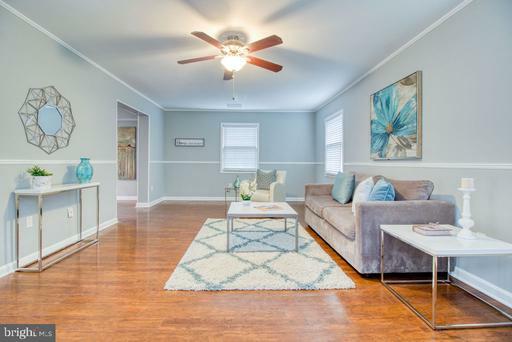 The upper level offers 3 generous bedrooms and 2 full baths, including a spacious vaulted master suite with walk-in closet, private master bath and laundry. 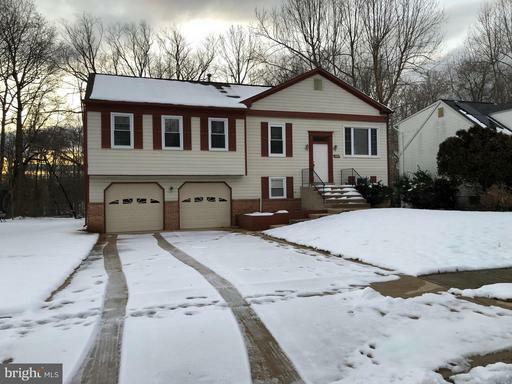 It is complimented with a full finished walk-out lower level with independent in-law suite/4th bedroom, full bath, a kitchenette and cozy wood burning fireplace. The focal point on this level is the in-home office, second laundry and lots of storage spaces. 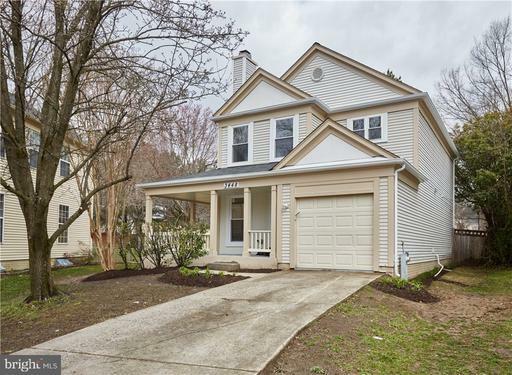 This townhome is larger than most detached homes in the area and provides the best of homes the highbridge community has to offer. Must see!